University of Sunderland in Hong Kong > Events > Spark your creativity! Create your own leather coin case/ card holder! Spark your creativity! 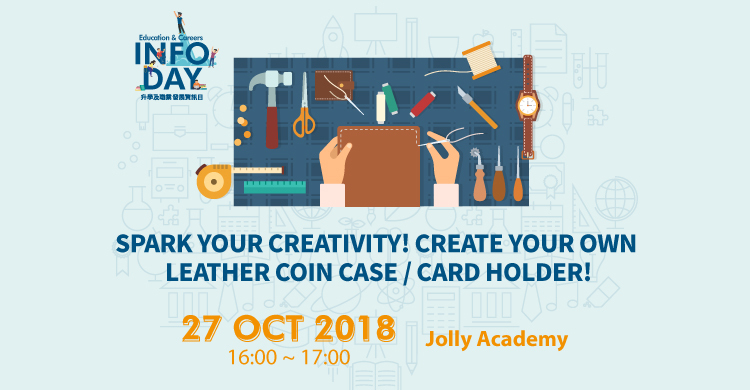 Create your own leather coin case/ card holder! Limited places available, book now!